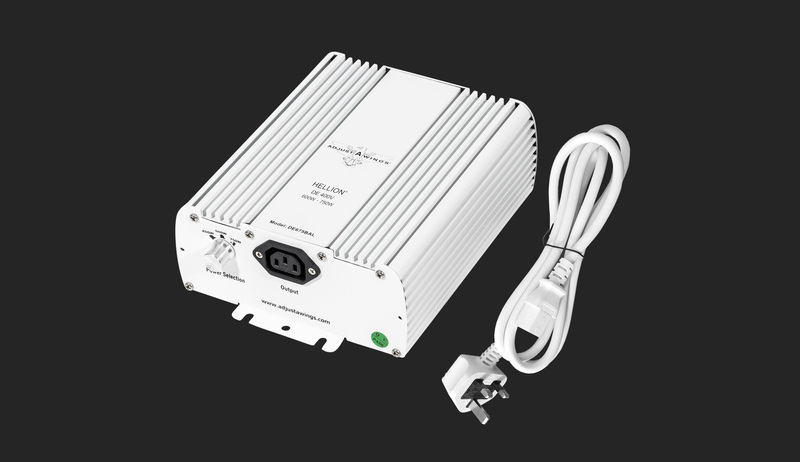 The Hellion UHF/400V electronic ballast is ready to use straight out of the box and does not require running in or seasoning for 100 hours. 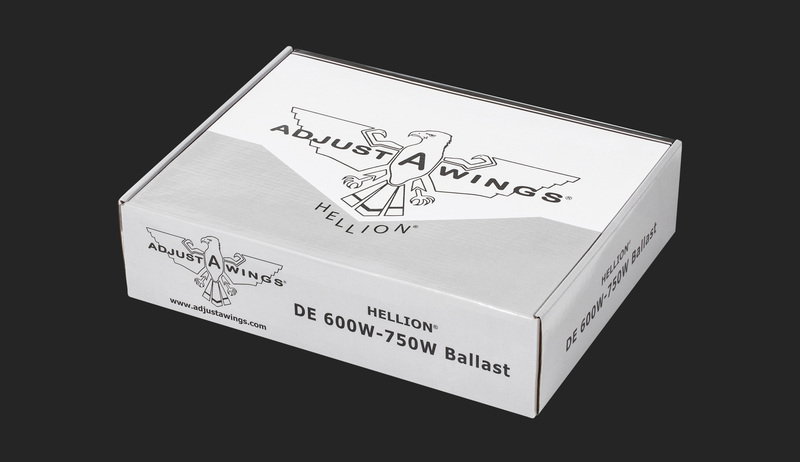 It has been designed and fine-tuned to work perfectly together with the Hellion UHF 750W DE-HPS lamp. This is a match made in horticultural heaven! Switch between 450W, 600W and 750W. Cable included.